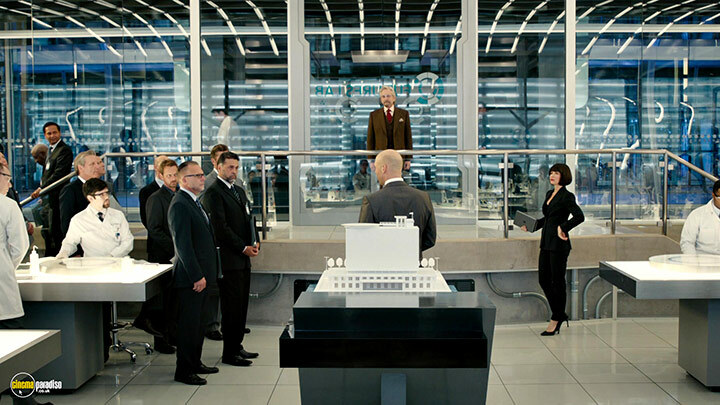 Paul Rudd, Michael Douglas, Corey Stoll et al. 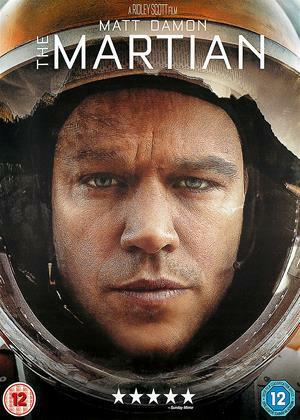 DVD: 112 min., Blu-ray: 117 min., Blu-ray 3D: 117 min. Armed with the amazing ability to shrink in scale but increase in strength, master thief Scott Lang (Paul Rudd) joins forces with his new mentor Dr. Hank Pym (Michael Douglas) to protect the secret behind his spectacular Ant-Man suit from ruthless villains! With humanity's fate in the balance, Pym and Lang must pull off a daring heist against insurmountable odds. Anyone who's been following movie news knows this film was in Development Hell for a long, long time, and Edgar Wright was suddenly dropped as director at a very late stage for rather vague reasons. The final result is pretty much what you'd expect for a production this troubled where Disney holds the whip-hand. 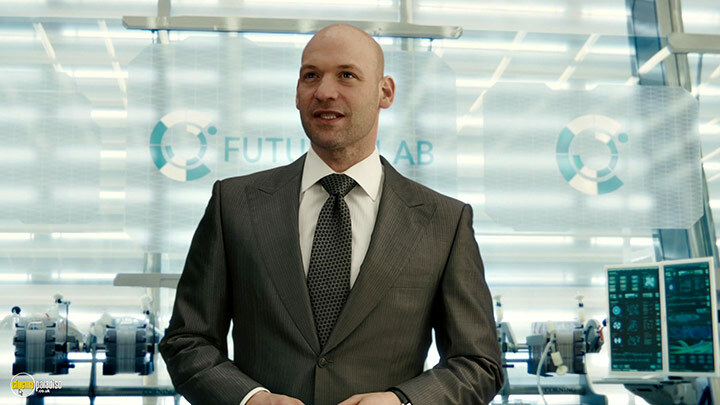 The worst thing about superhero movies in general is that most superheroes (looking at you, Man Of Steel) are so invulnerable that the only foe who can possibly challenge them is an even tougher version of themselves. Therefore it's very disappointing that somebody like Ant-Man, whose powers are basically those of a normal man with a really clever wrinkle on stealth, ends up fighting a tougher version of himself, since this is the most boring possible thing to do with a hero whose abilities are that limited and specific. 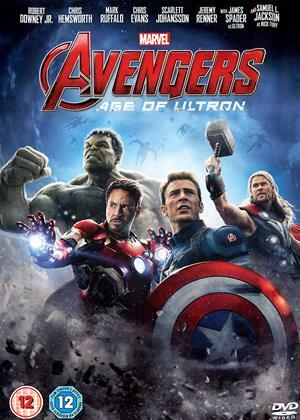 Even worse, about three-quarters of the film is a surprisingly tedious training montage in which it's not terribly clear what's at stake, except that the shrinking technology is somehow vaguely "weaponisable" in a way which matters in a universe where Iron Man, Captain America, the Hulk, and the rest of that crowd already exist. And I'm pretty sure that the grand finale was to a large extent stolen from a Wallace and Gromit film, with added product placement. Less boring than most superhero efforts, this is almost a proper film with real characters and drama beyond silly special effects. Paul Rudd is an appealing lead, as he usually is, and Michael Douglas offers in-depth support. Compared to miniaturisation classic The Incredible Shrinking Man, it’s lightweight stuff, but it’s above average superhero fare and, especially at the climax, boasts some imaginative imagery. How many odd super heroes were there in Marvel? Seems like quite a few! If you like the genre, then will go with this one. Is certainly a bit different for sure. Guy must have been taking some illegal substance when thought of this. This was good too watch the once , but it's one that I won't watch again. I found it way too silly and childish , could of been good but aimed too young. There are some awesome Superhero Movies. I would sit this in about 4th position , first being the original Avengers, the Captain America - Winter Soldier, then Iron Man and then this. Most superhero movies suffer the same fate as Bond Movies in that you know that the main character is never going to die. So no matter what he faces you always know he will live to see another day. 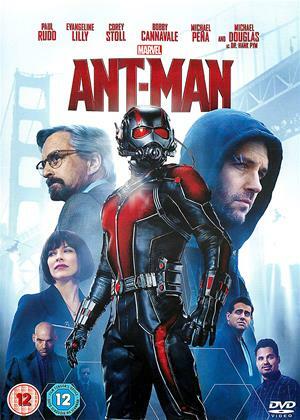 We live in an era where a comic book character such as Ant-Man can have his own movie without being overly goofy or too serious (resulting in unintentional humor). He’s not an easy sell as a character that can shrink down to any size and control legions of ants with his mind. Granted, with the establishment of the Marvel Cinematic Universe, it’s probably as good a time as any to sell the character, but how do you deliver him to an audience? 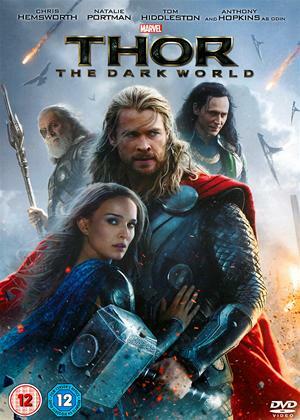 Marvel Studios always finds a way by filtering more of their superhero movies through various genres. With Captain America: The Winter Soldier, they gave us a tight spy thriller. 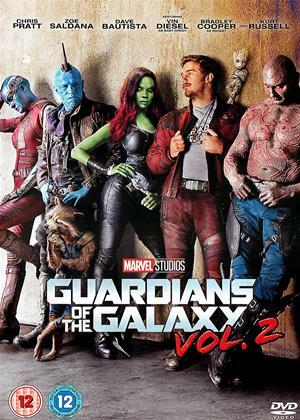 With Guardians of the Galaxy, they gave us a fun space opera. And now with Ant-Man we have a snappy caper picture that does the genre good. We’re thrown into the mix quite quickly as the story zips along with precision. 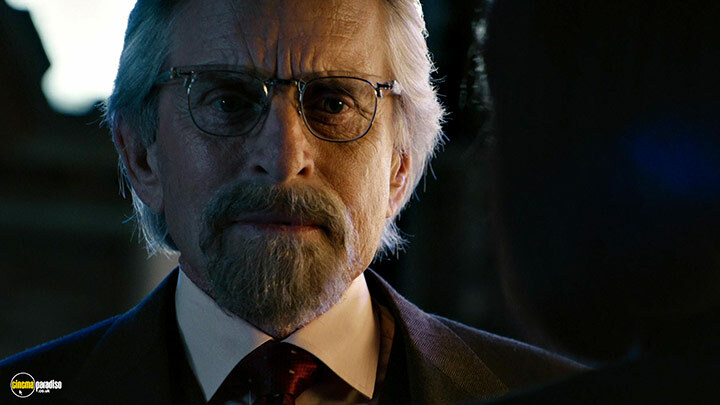 Hank Pym (Michael Douglas) is established as the original Ant-Man who fought in secret during the 1980’s. His science of being able to shrink matter became a fascination of investors that he locked the secret away. 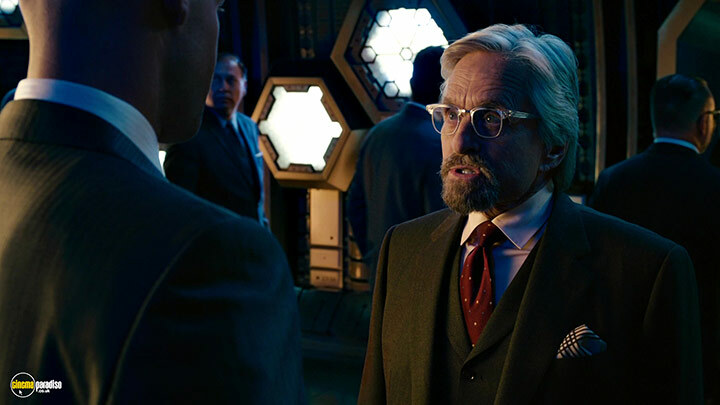 But now the new corporate bad guy that took over Pym’s industry is coming dangerously close to nailing down the formula for his own military selling purposes. He’s perhaps established as our antagonist far too early the way he promotes his idea of a shrunken army too thick to investors as if he were an extra villain from Robocop. But the story has to keep moving and there’s not a lot of time for bad guy build-up. That’s a fair trade considering what we’re given more of is Scott Lang (Paul Rudd), an ex-con who has just been released from prison and wants to go straight. Life isn’t easy as every job turns him down and his ex-wife shields his daughter away from him. With his band of merry thieves, Scott drops back into the world of breaking into safes. This attracts Pym who believes a cat burglar to be the perfect candidate for the job of ensuring mankind’s safety from his own creation. 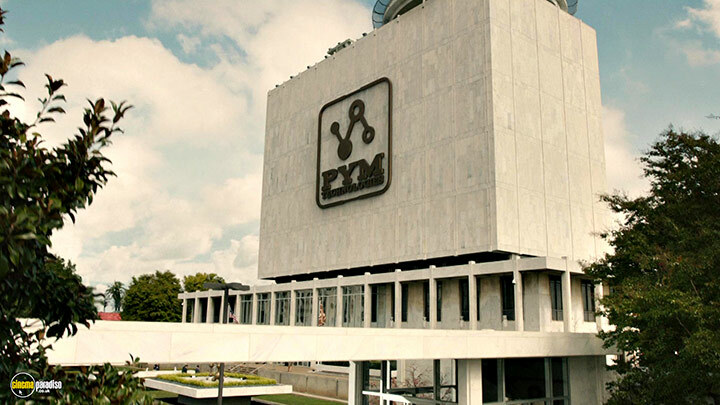 Giving the suit up to Scott, Pym draws in our hero for the job of infiltrating Pym Industries to destroy the new Pym particle. Thus, the caper is off and rolling with the slick montage of training and the calculated teamwork of implementing the plan. All this plays out beautifully so that when we eventually get to the obligated fight of the shrinking hero versus the shrinking villain, we don’t feel like it’s just been pointless bridge scenes for the showdown. There’s certainly some charm to the chemistry of Douglas and Rudd with the teacher/student relationship. Both actors are perfectly cast in their own right. Paul Rudd plays up the likable everyman as he always does and Michael Douglas is just, well, Michael Douglas. But they play off each other incredibly well for their wit and snark that became perfected by the second act. Evangeline Lilly may not have as much screentime, but she certainly shines as Pym’s intelligent daughter Hope who is more than capable of wielding the Ant-Man suit and controlling ants with her mind. Rather than build her up as the jealous villain - which could have happened since she’s the one on the inside of Pym Industries - she is rewarded for her efforts in what is sure to be the most delightful surprise of any Marvel mid-credit ending. What’s most impressive about this movie more than anything is how it came out relatively unscathed from a rocky production. 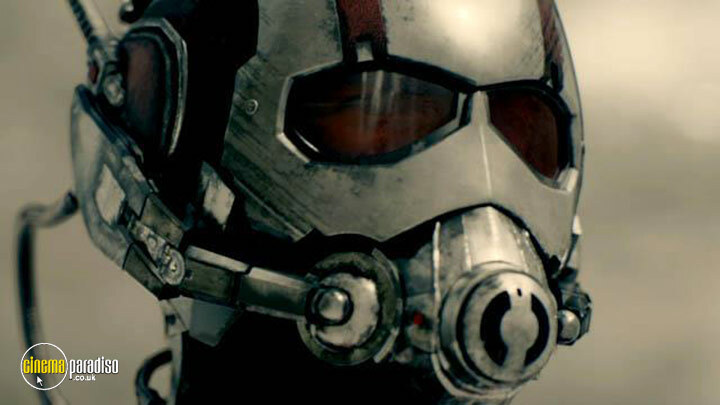 Edgar Wright had been working on producing an Ant-Man movie from as far back as 2006. But when Marvel Studios was finally ready to move ahead with his project, Wright dropped out for the changes Marvel wanted to make to his script. You can more or less see what changes were made in this movie. There’s a small scene of tying in an Avenger to this picture which, while fun to watch as a hero versus hero fight, doesn’t add anything much to the picture. 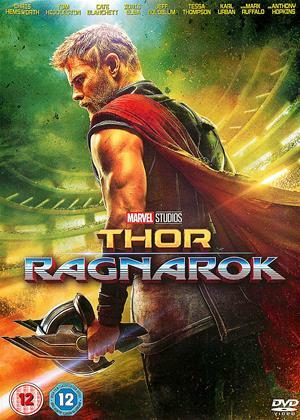 Though I will admit this movie deserves points for being one of the first to ask why they don’t just call the Avengers (which is actually given an acceptable response). This isn’t the first time that Marvel has tampered with a director’s vision as was the case with the Iron Man series shoehorning in Avengers commercials. And while it is frustrating the way Marvel just quickly replaces such directors, the movies do still manage to land on their feet. 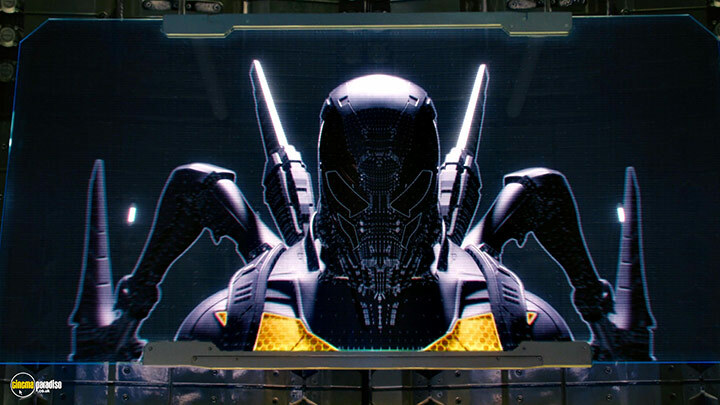 Ant-Man is another case of a film turning out alright as Peyton Reed took over directing Wright’s script. You can even feel Reed trying to channel some of Wright’s high-energy direction the way he stages quick cuts and camera moves around exposition. While not as large in scale, Ant-Man still rises as an entertaining superhero caper in its own right. The special effects are surprisingly effective for as CGI-heavy as the shrinking appears and it’s used with enough speed and smarts to keep the audience engaged. 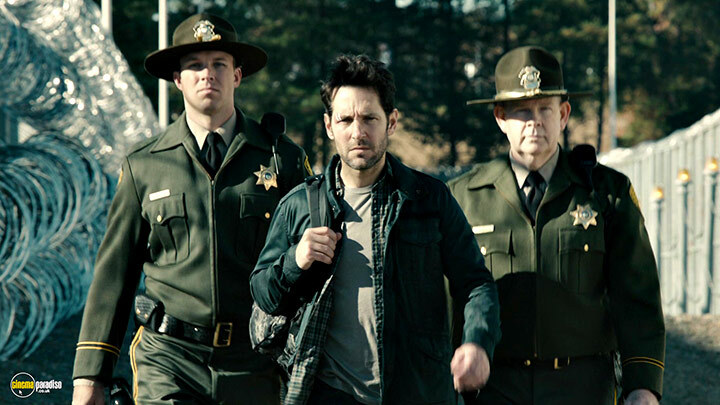 Sure, it’s a silly sight watching Paul Rudd lead a swarm of insects into battle, but the script more or less realizes this and doesn’t harp on it too much so it can still be a competent comic book movie about Ant-Man. It’s humor that comes naturally and a caper plot that turns out peachy. As Marvel dips into a new batch of heroes for their third phase of movies, it’s comforting that they can whip up something as ludicrous as Ant-Man and make it work in a movie that respects both the comics and the audience.